I needed something to pair with the game of Bionic Woman we were sitting down to play. 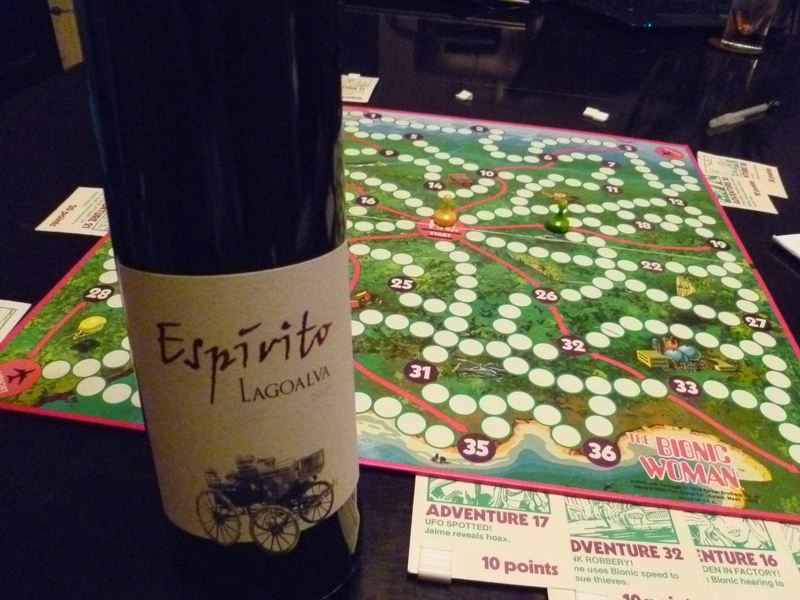 For such an obscure board game, only an especially oddball wine would do; I uncorked a 2009 Espirito Lagoalva, a blend of 50% Touriga Nacional and 50% Castelão from Portugal’s Tejo region. It proved to be delightful, fortifying us as we saved joggers from angry mountain lions and brought runaway hot air balloons under control. Jaime, had she been a wine connoisseur as well as a superhero, would have been very surprised to find us drinking a dry Portuguese wine. 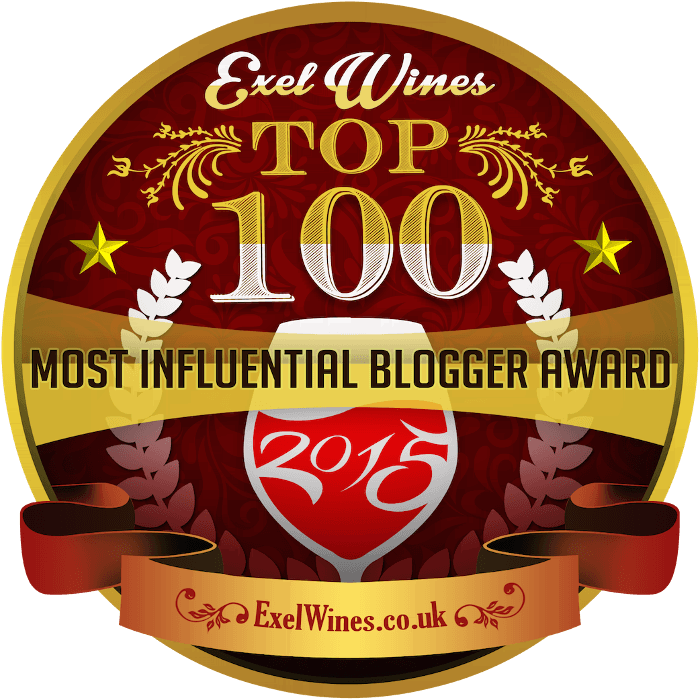 Until relatively recently, Portugal was known only for Port and Madeira, both of which are sweet, fortified wines. But nowadays, “Portuguese winemakers have…woken up to the tremendous potential of the terroirs and native grape varieties that their country offers, making it a hotbed of innovation,” according to The Sotheby’s Wine Encyclopedia. The Douro Valley (where most grapes for Port are grown) and the Dão region just to the south produce many of Portugal’s best vintages, and I’ve rarely been disappointed by a dry red wine from either of these regions. They tend to be fantastic values for the money, probably because the grape varieties are unfamiliar to non-Portuguese. They are actually not all that hard to find anymore. Keep an eye out for them. But this wine comes from Tejo, a region just northeast of Lisbon that I had a devil of a time finding anything about. The problem, I discovered thanks to Wikipedia, is that Tejo was called Ribatejo (translated as River Tagus) until 2009, when the name was changed to hopefully appeal more to the international market. I haven’t seen much of an international rush to Tejo wines, but I suppose Mendoza used to be just as unknown. 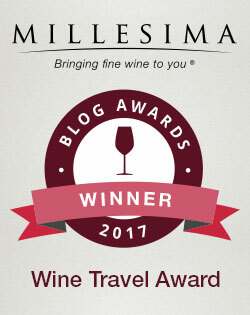 Unfortunately for Tejo, the most of the grape varieties grown there don’t come as trippingly off the tongue as Malbec. I mean, what the heck are Touriga Nacional and Castelão?